You can now purchase EliteScorer and accessories online directly from over 40 Countries. 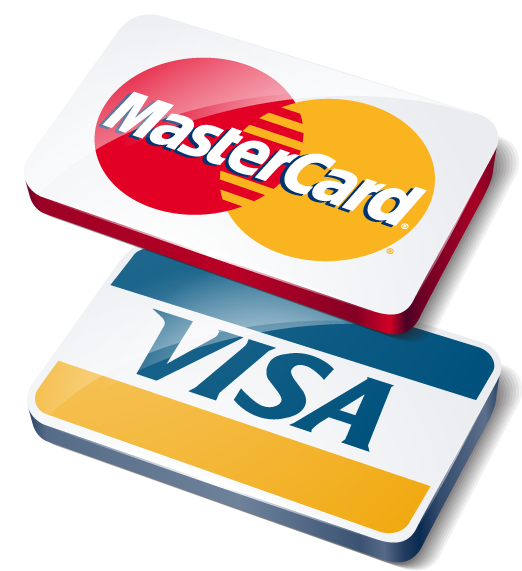 We accept payments through Visa and Master Credit cards, Bank Transfers by means of Forigen Remittance using SWIFT Code. Products will be delivered directly to your door step after payment of Local custom duties as applicable in you country. These additional charges can be paid to our shipping partner DHL/Fedex directly on delivery. No Hassels of Importing or handling! Home Basic Electronic target system for 10M Air Rifle with WiFi. Upgradeable to PRO. Home Basic Electronic target system for 10M Air Pistol with WiFi. Upgradeable to PRO. Target system for 50M Rifle smallbore. Software Upgrade for Home Basic to PRO with Features such as Finals, Match Analysis & Reports. 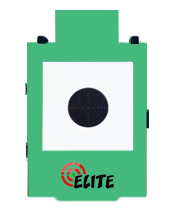 Wireless target systems with Air Rifle & Air Pistol scoring, comes with 10.1" Touchscreen Android Tablets for Display. Elite Scorer Basic Software. For Clubs hosting Competitions with Elite Scorer and looking to host 8 Lane ISSF format Finals Live Display to the Spectators using a projector.